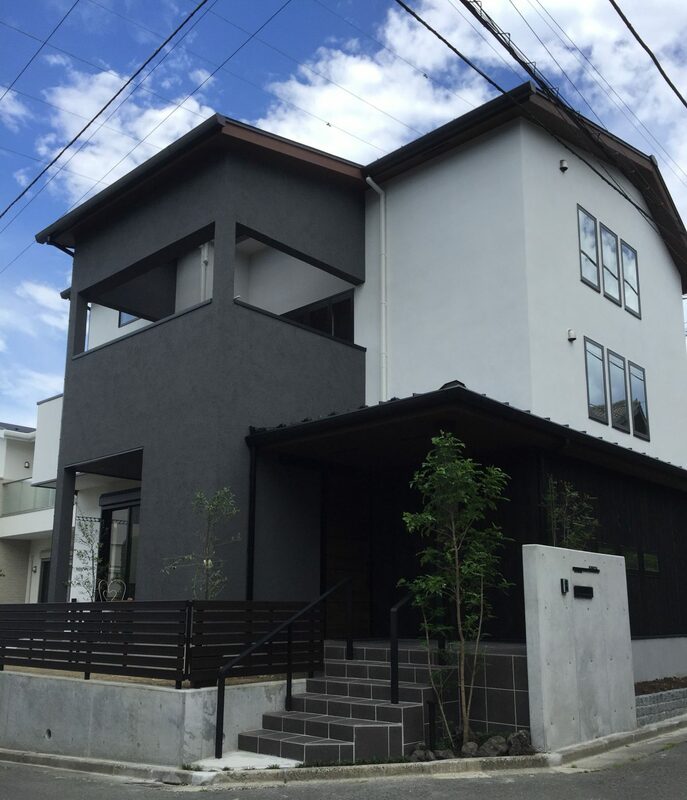 My family and I are very excited about moving to Shinyurigaoka, Kawasaki. It is a very nice area! I am looking forward to teaching English to some of you, and plan on opening our Shinyurigaoka English school in April of 2018.